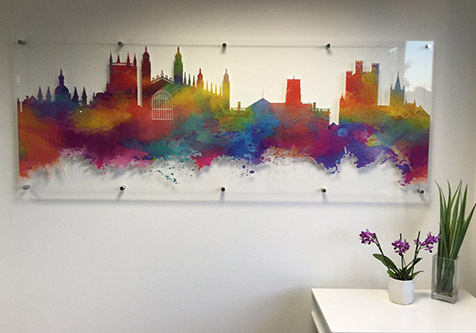 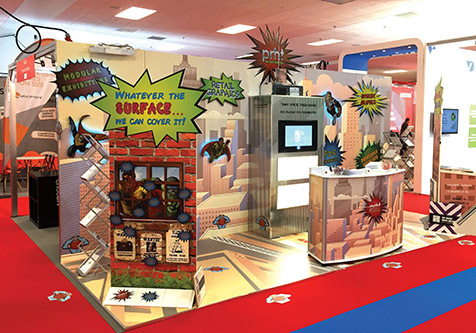 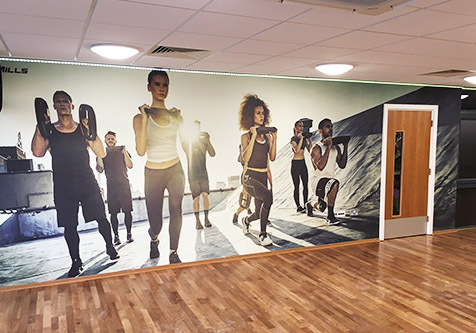 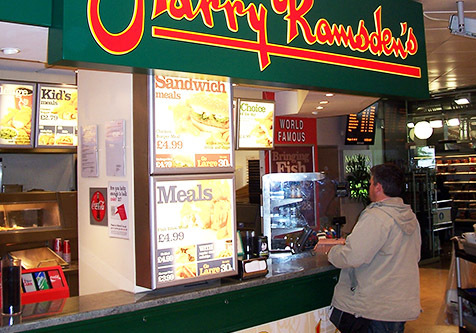 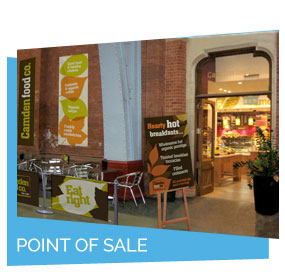 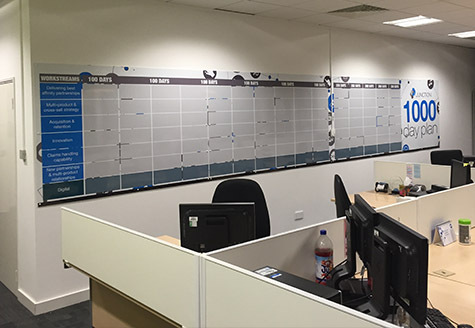 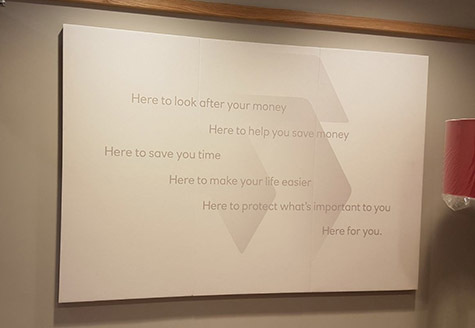 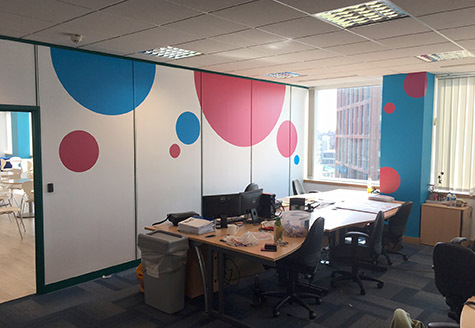 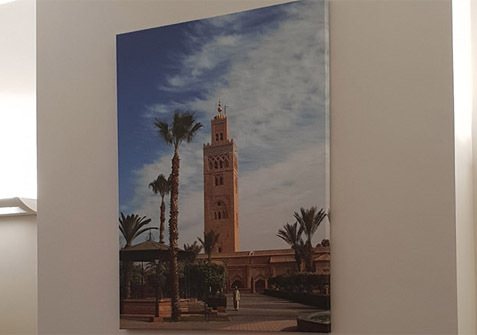 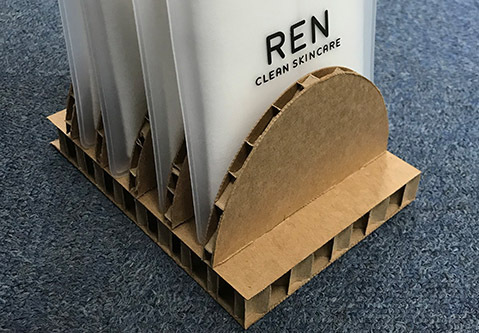 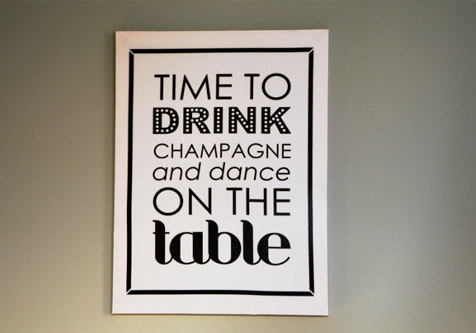 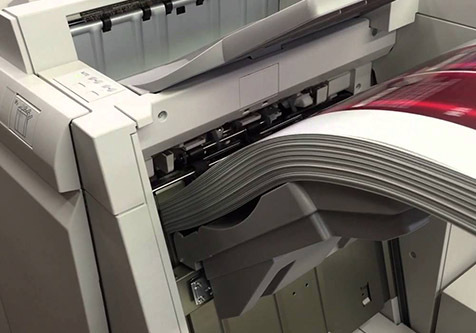 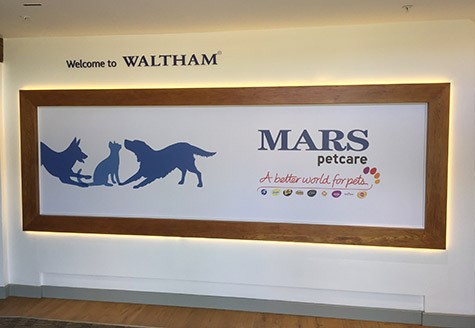 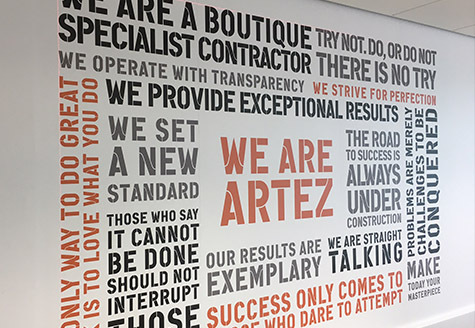 PMT specialise in producing printed point of sale hanging display boards customised by shape, style, design and we can produce any volume required. 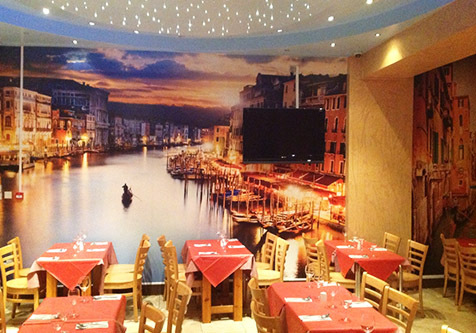 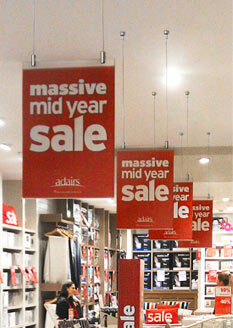 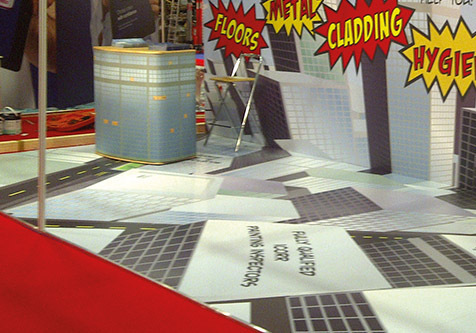 A ceiling suspended display board can create big impact promotions and clearly helps to navigate to the desired location. 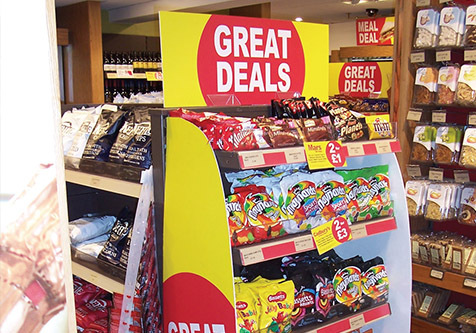 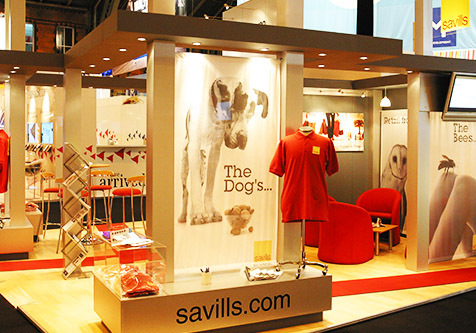 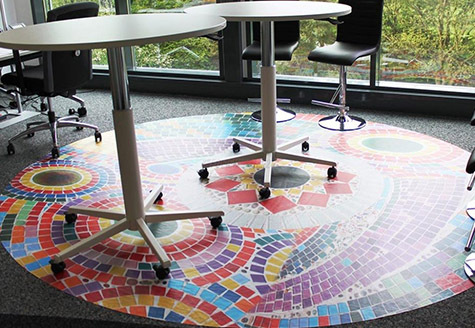 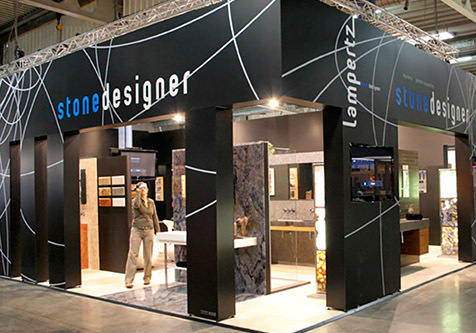 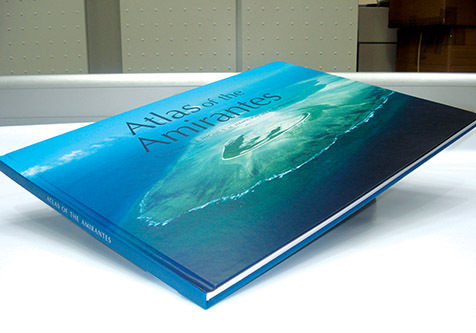 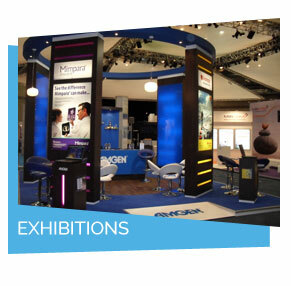 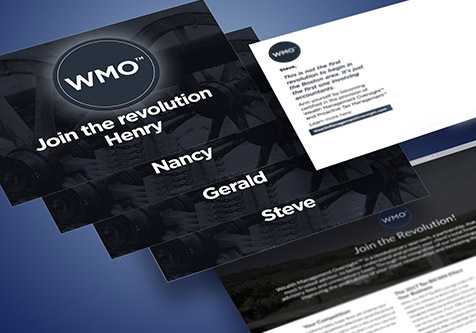 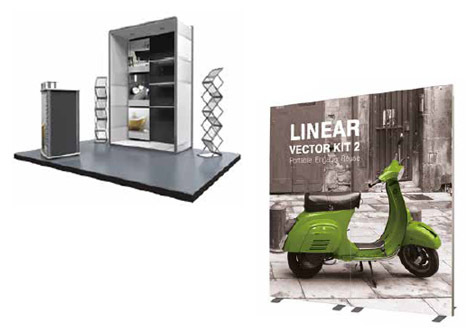 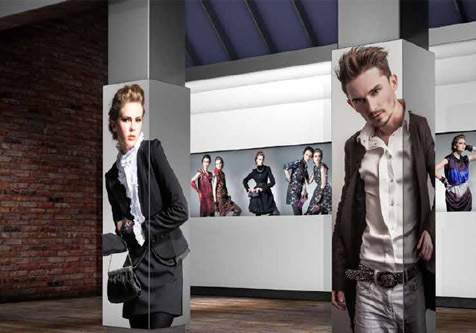 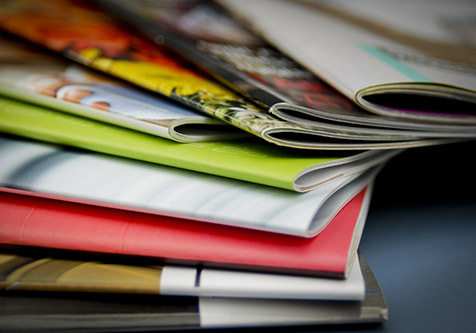 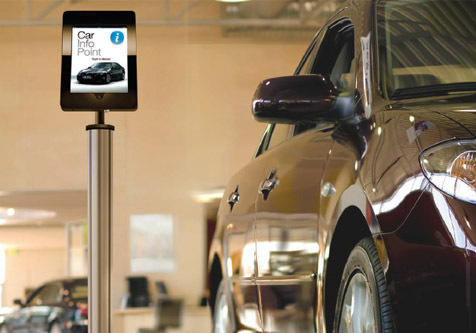 Shape cut displays and specialised finishes can also catch the eye of the potential customer. 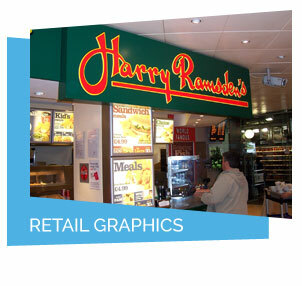 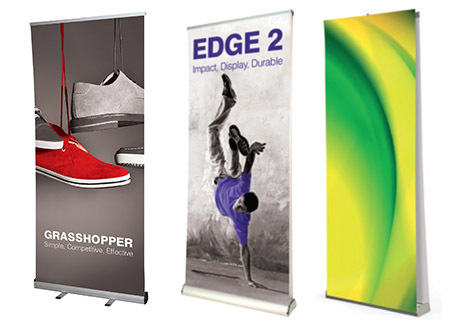 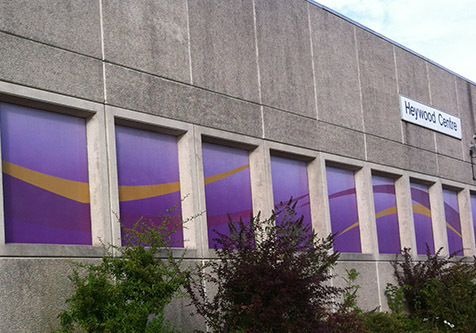 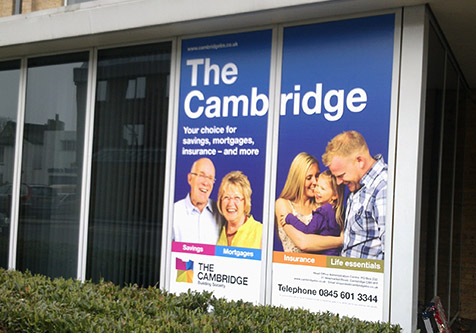 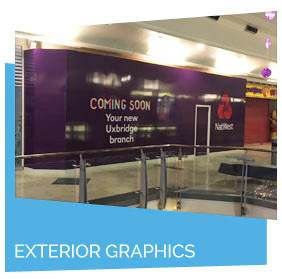 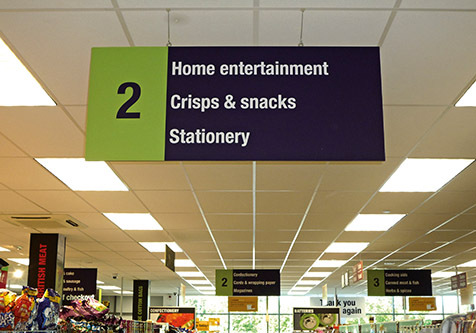 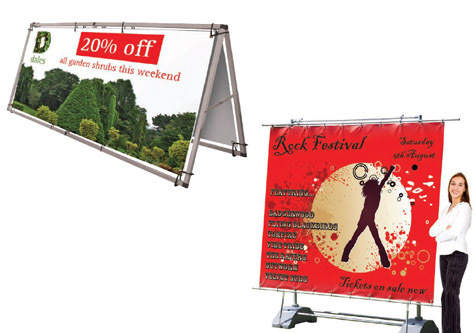 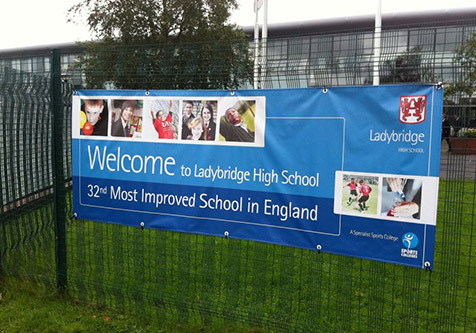 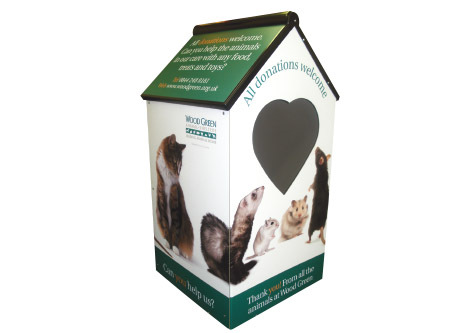 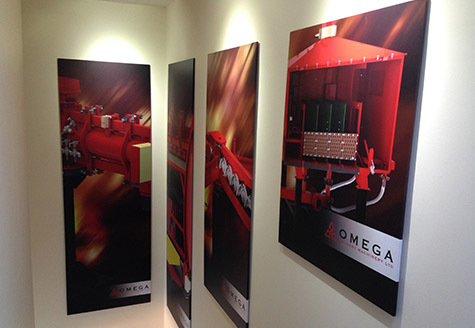 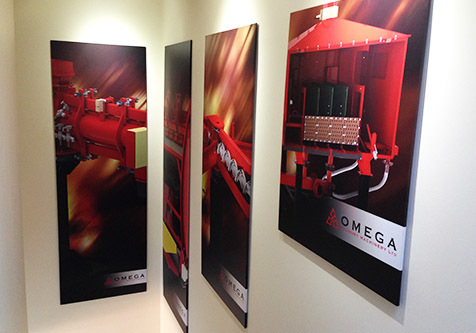 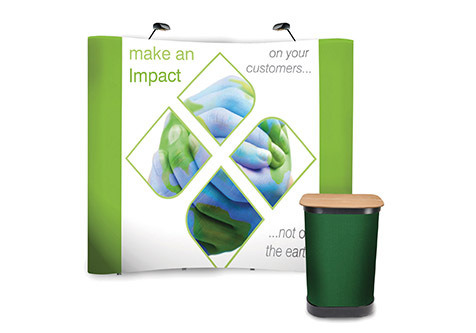 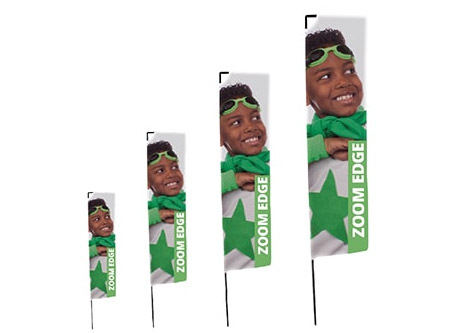 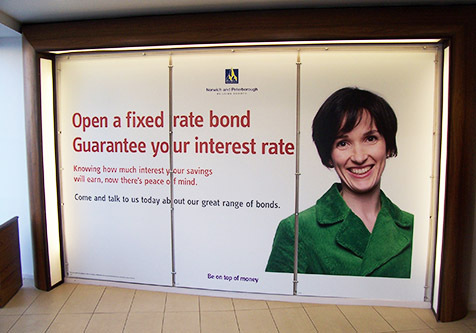 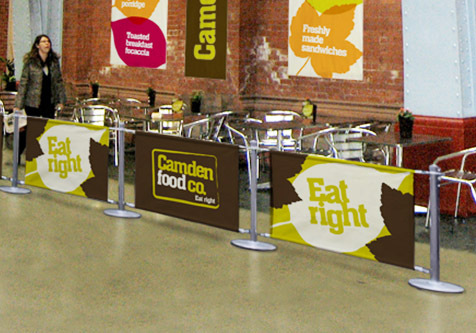 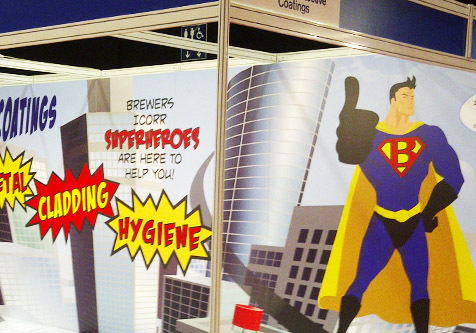 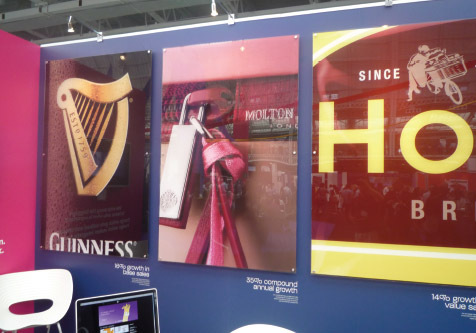 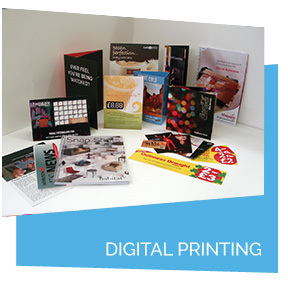 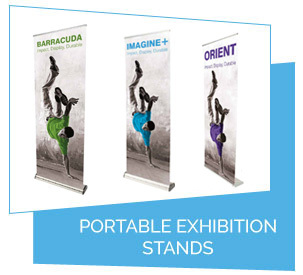 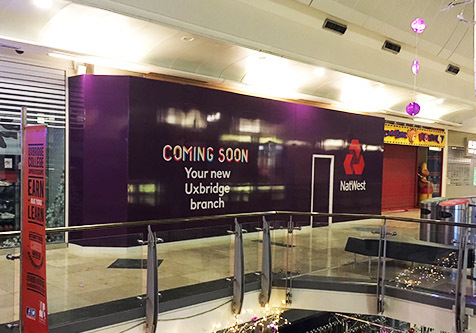 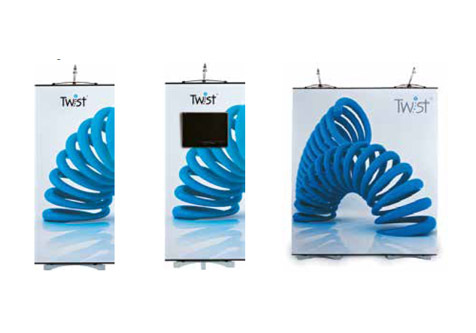 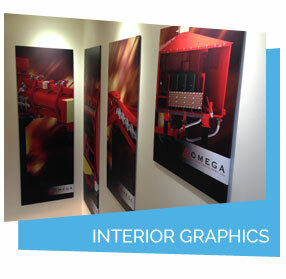 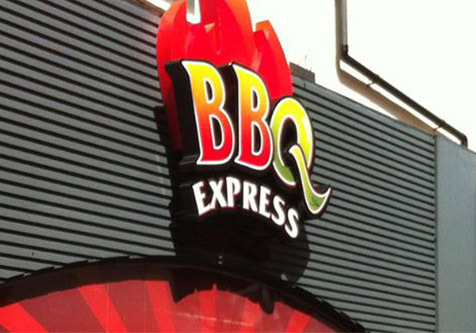 Display boards can be produced single or double sided on a wide range of substrates designed with safety in mind. 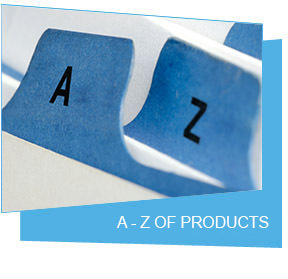 Simple fixings can be supplied with every board so that installation is easy and without the need for an installation team.